It is a basic assumption of cognitive-behavioral therapy (CBT) that humans are prone to some form or another of irrational or distorted thinking. People coming to therapy report a common pattern of distorted information processing referred to in CBT as cognitive distortions. Cognitive distortions contribute to a consistently maladaptive view of oneself, others, the world, and the future. We all have these biases and they are hard to detect in oneself, but easier for others to identify in us. This is part of the reason why an objective third party can often help us build a better understand ourselves. Thus, therapy is a collaborative process where you and your therapist examine the source and substance of our thought patterns and related feelings. The process is deliberate and seeks to provide you with greater clarity about yourself and greater clarity about ways to improve the way you handle the challenges in your life. Additionally, understanding how you think about things in the present gives you and your therapist a window into more deeply held beliefs. Understanding these core beliefs can also provide you a guide to opportunities for personal growth. There are at least two different levels of insight to be gained from participating in CBT. You can gain greater insight into the relationships between your feelings, behavior and thinking about current life events. The second level of insight is increased awareness of how your early learning history affects how you understand and respond or cope with present events. By simply taking an hour out of your busy week to reflect on recent events you can gain better insights into how to understand your emotional and behavioral reactions to stressors in your life. CBT also helps people by providing ideas for improved coping strategies. Butler AC, Chapman JE, Forman EM, & Beck AT. (2006). The empirical status of cognitive-behavioral therapy: a review of meta-analyses. Clinical Psychology Review, 26, 1, 17-31. Hollon, S. D., Stewart, M. O., & Strunk, D. (2006). Enduring effects for cognitive behavior therapy in the treatment of depression and anxiety. Annual Review of Psychology, 57, 285–315. Olatunji BO, Cisler JM, Deacon BJ. (2010). Efficacy of cognitive behavioral therapy for anxiety disorders: a review of meta-analytic findings. Psychiatric Clinics of North America, 33, 3, 557-77. 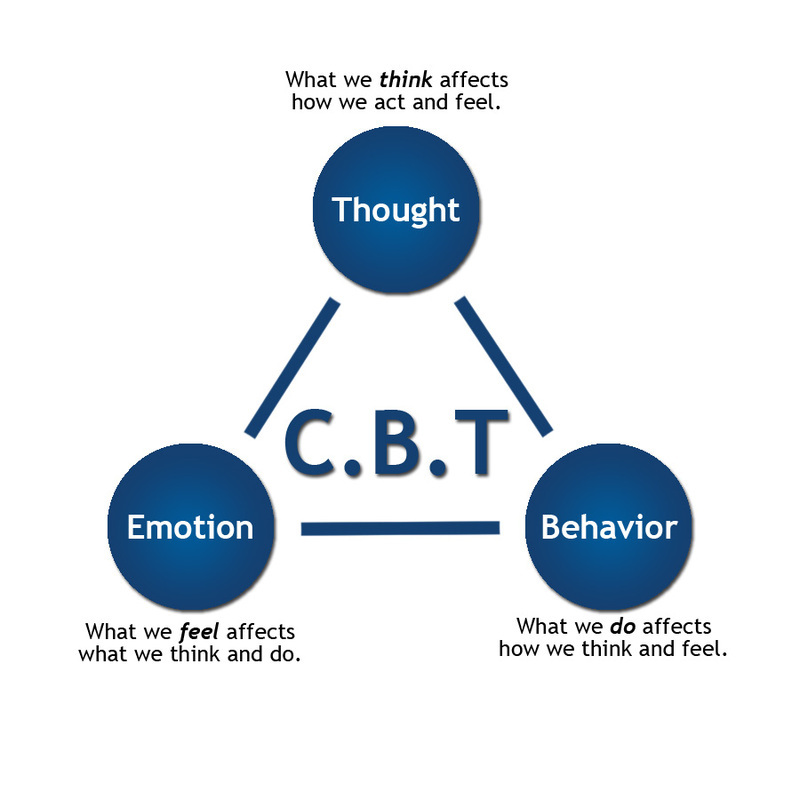 The Society of Clinical Psychology (a division of the American Psychological Association) provides a summary of Research Supported Psychological Treatments, many of which are based on CBT. If you think CBT may be helpful, please contact me and we can set up an initial consultation.